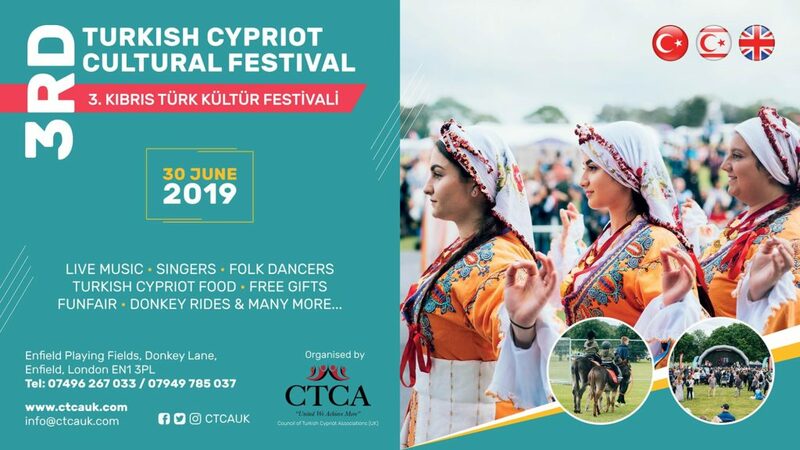 The Council of Turkish Cypriot Associations (UK) [“CTCA (UK)”] is a non-profit umbrella organisation representing 22 British Turkish Cypriot Non-Governmental Organisations based throughout the United Kingdom. It serves to empower the British Turkish Cypriot community through civic engagement, and to support strong UK-Turkish Cypriot relations through education and advocacy. 2018 © Council of Turkish Cypriot Accociations (UK).